Former Starbucks CEO and Chairman Howard Schultz smiles as he is introduced during the kickoff of his book tour, Monday, Jan. 28, 2019, in New York. The controversy continues to swirl around former Starbucks CEO Howard Schultz and his possible run for president as an independent. Protestors turned out Thursday night for Schultz's Seattle stop on his book tour. 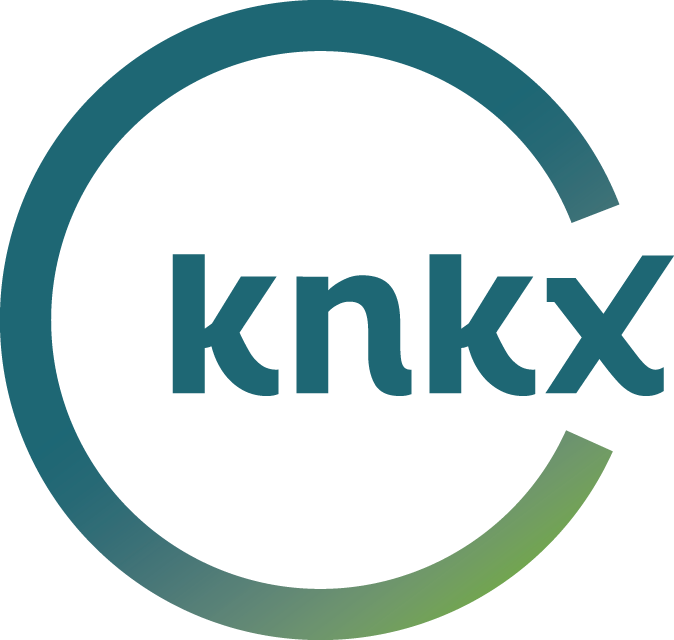 KNKX sports commentator Art Thiel told Morning Edition host Kirsten Kendrick that Schultz shouldn't run — based on how he ran the Seattle Supersonics. "Howard never got the NBA culture," Thiel said. "He always talked about his stewardship of a civic trust, which is what he called his ownership, but he never did any of that. "He was all about trying to run a baskeball franchise when he didn't understand the culture of the game and that players like Gary Payton are going to be difficult to deal with and temperamental and very wealthy and very young and all of those things that go into a complicated relationship between owner and players that Howard thought he knew better. "He made the fundamental mistake that most business people make when they take on pro sports ownership. They think that their skills in both business and people handling will translate. They don't. "It's a culture full of tempermental artists and immature young people and it's a completely different set of circumstances." "The second thing that Howard did that put people off was his sideline deportment," Thiel contiued. "He was a very emotional guy on the sidelines. Owners are entitled to sit on the sidelines and applaud and so on. But if the body language and the gestures display contempt, it makes players very uncomfortable. It makes coaches very uncomfortable because the cameras are always on them. "So all of that registered with a lot of fans that this isn't the guy who understands his role in making this franchise successful." Thiel said Schultz's lack of political savvy was evident in how the sale of the team happened. "It went poorly," he said. "Howard never understood state politics or local politics. The world had changed in his time as owner from the 1990s. "A quick history lesson in Seattle sports: the Sonics went to the public trough in 1994 and got $100 million to remodel the KeyArena. The Mariners went in 1995 and got a bunch of money for what became Safeco Field. And the Seahawks went to the trough in 1997 and got money for their stadium. "But things changed in the 2000s and the politicians tried to tell Howard this and he wasn't listening. "He expected to be treated like a hero in coming to the state Legislature and asking for money and they told him to drop dead. "Howard was insulted. He put the club up for sale very quietly and he sold it to out-of-town owners who, in 2008, moved the team to Oklahoma City. "He abandoned all of his premises about stewardship of a civic trust in an effort to make profit for himself and his investors and to get out from the pressure of having to deal with politicians." Thiel said that is why Schultz shouldn't enter the political arena. "Based on my experience and the experience of this community, with Howard as owner of the Sonics, he's untrustworthy," he said. "I can't believe anything he's saying because so much of what he promised to people he did not deliver upon. "I can't even believe his apologies now. It took him 10 years to come to a reckoning about his stewardship of the Sonics. He did it in his book and now he's doing it a little more publicly, saying he's sorry. "Well, sorry isn't good enough. It was his hubris, it was his disingenuousness, it was his ignorance that caused the loss of this civic asset. And he's not willing to acknowledge that — even now. "And until he does he, in my view, is unfit for public office." With news this week that Howard Schultz plans to step down as chairman of Starbucks, speculation is swirling about whether he’ll run for political office - maybe even President. But KNKX sports commentator Art Thiel told KNKX Morning Edition host Kirsten Kendrick it’s a bad idea, based on his track record as an NBA owner. Starbucks Chairman Howard Schultz is stepping down as CEO of the coffee chain he joined more than 30 years ago and transformed into a globally known brand. Schultz will become executive chairman in April to focus on innovation such as high-end shops and social impact activities, the Seattle-based chain announced Thursday. Kevin Johnson, who was named president and chief operating officer last year, will be chief executive as of April 3.